The first Test starts Thursday in Durban. The first test of the four-match series between South Africa and Australia starts this Thursday in Durban. Smith spoke to the Australian media in Durban and was so relaxed in revealing the XI that some of the travelling journalists had yet to start their voice recorders let alone time to even ask the question before the skipper confirmed the news. "I thought that they'd go with quite slow wickets or maybe green wickets," Smith said. 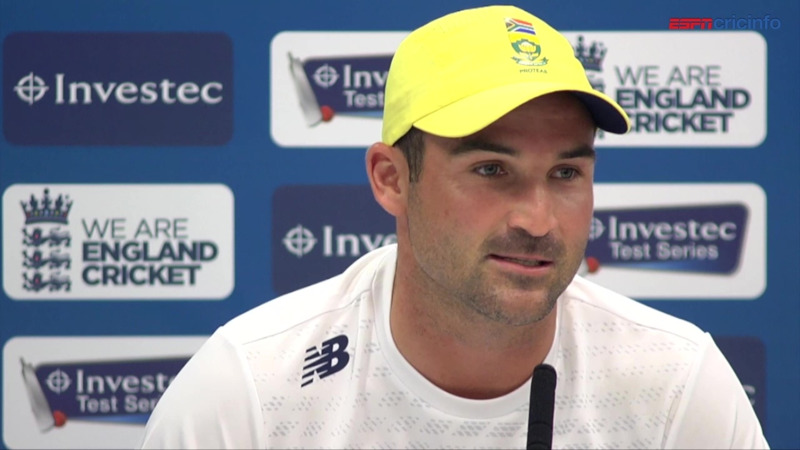 "One of the two.I didn't think they'd have a great deal of pace.Looking at the (Kingsmead) wicket now a couple of days out, it looks like it could be quite slow, maybe not a great deal of carry". "But I'm terrible at judging wickets, so it's just about summing it up when we're out there and adapting to whatever we're dealt and identifying it quickly and making sure we're doing everything we need to do on our feet quickly". "The first Test match is so important, so you don't want to be behind the eight ball early in this series." 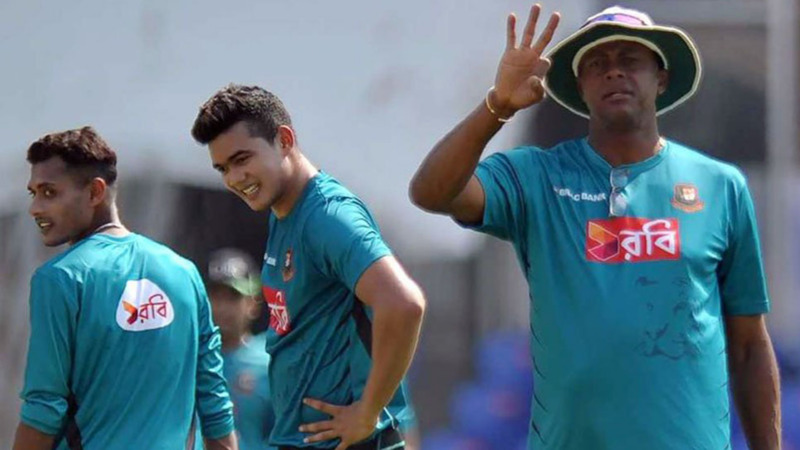 While the preparation time for the series opener was limited to just one warm-up match and a handful of full practice sessions, Smith said the two-week break he and the frontline trio of quicks were given to rest has been the most beneficial. Regarding the preparations ahead of the opener, Smith said " I feel like I've been batting well since we've been here." 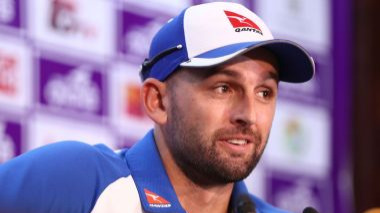 "Hopefully I can stand up again and lead the boys and get myself in that zone again to have the success against a good bowling attack.Everyone is excited about this series, it's going to be a cracker." South Africa, on the other hand, are yet to announce their XI as they are pondering regarding the right balance for the Test match. Steve Smith (C), David Warner (VC), Cameron Bancroft, Pat Cummins, Peter Handscomb, Josh Hazlewood, Jon Holland, Usman Khawaja, Nathan Lyon, Mitchell Marsh, Shaun Marsh, Tim Paine, Jhye Richardson, Chadd Sayers, Mitchell Starc.